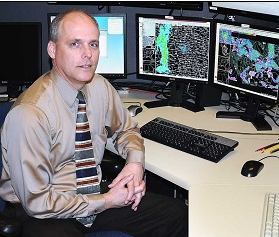 Rothfusz was the Meteorologist-in-Charge at the National Weather Service Forecast Office in Peachtree City, GA (Atlanta) before coming to NSSL. He is also the co-founder of the national “StormReady” program that helps arm America’s communities with the communication and safety skills needed to save lives and property–before and during the event. 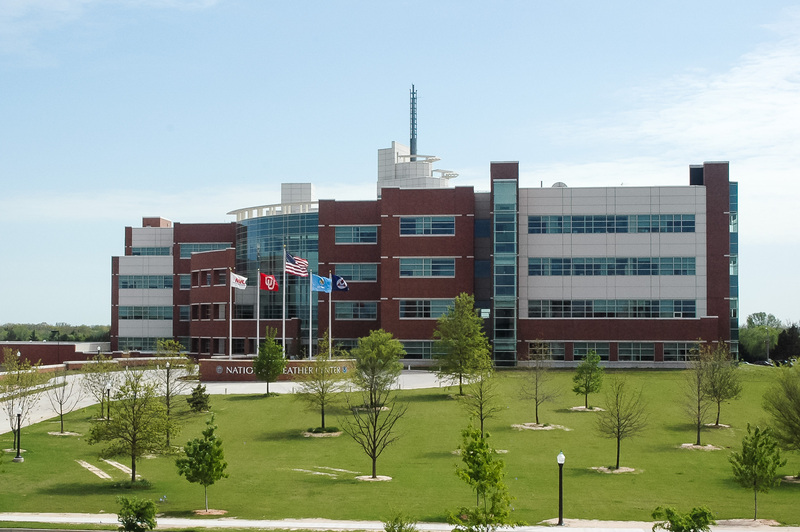 StormReady helps community leaders and emergency managers strengthen local safety programs.